Very handsome. The Storm Cat/Galileo ingredients really came together nicely in Diogenes. Diogenes has a Warmblood look to him, nice balance and bone. Boy, him and Declarationofpeace look alike. Serena's Cat throws some absolutely gorgeous babies. BaroqueAgain1 wrote: Very handsome. The Storm Cat/Galileo ingredients really came together nicely in Diogenes. Not new and sorry if its been discussed before but why would Coolmore use this as Power's conformation photo? He has 3yos racing, its not like he is new off the track. He was injured in the St. James Palace in 2012, when The Nile brokedown infront of him, but Power finished the race. There has to be something up if they dont want to show his conformation. 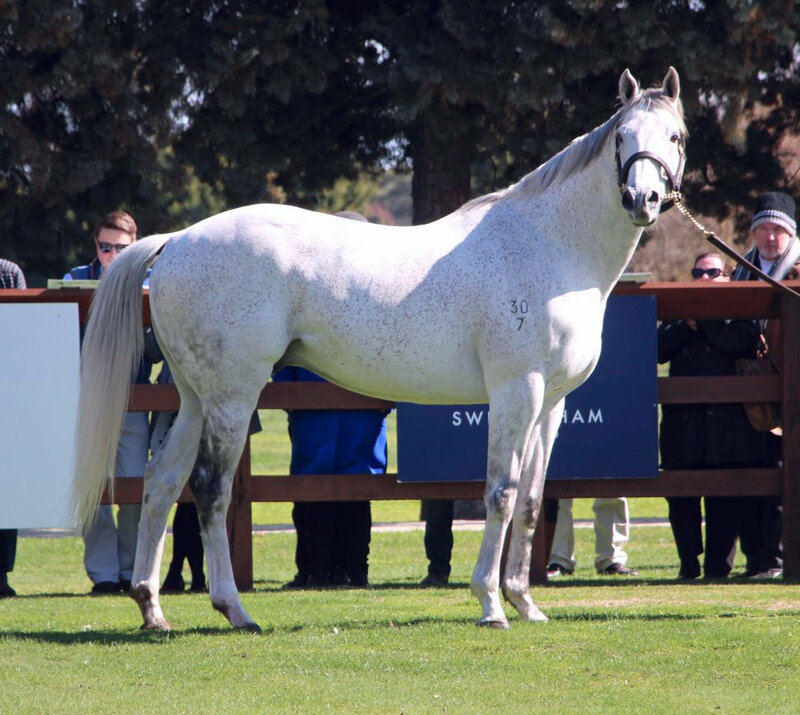 I don't know why Coolmore uses that photo, but the farm where he stands in NZ has a conformation photo of him. He's a handsome horse in both photos, but...that right front leg doesn't look wonderful, especially around the knee. BaroqueAgain1 wrote: He's a handsome horse in both photos, but...that right front leg doesn't look wonderful, especially around the knee. Could be either/both the angle of the photo and the fact that his knee is slightly bent. Torok has a tremendous amount of presence. Welcome to the forum, Donnerhall, and thanks for posting the photo of Torok. I agree he does have presence and has an athletic, robust look about him. Thank you. 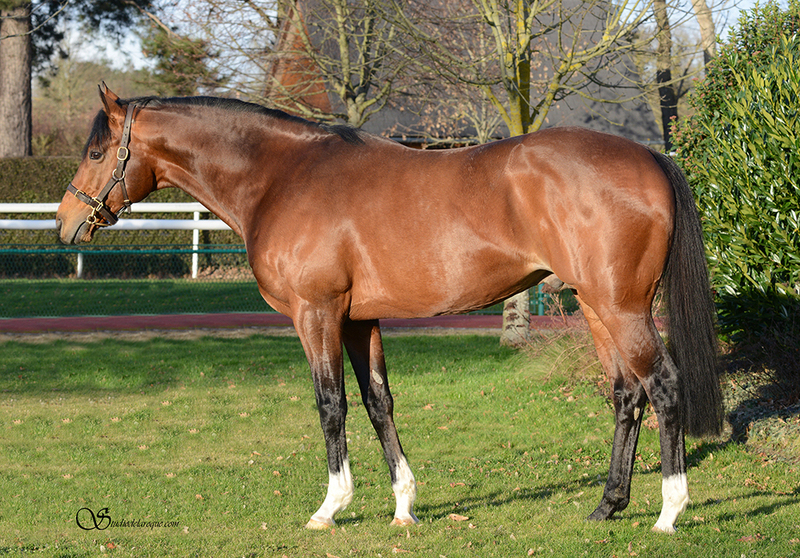 He is doing a great job as a young sire in my country and I wanted to ask your oppinons about his confirmation. He is very attractive. Where is he standing? And is his dam's name actually Red Ransom, or is he out of a Red Ransom mare? BaroqueAgain1 wrote: He is very attractive. Where is he standing? And is his dam's name actually Red Ransom, or is he out of a Red Ransom mare? 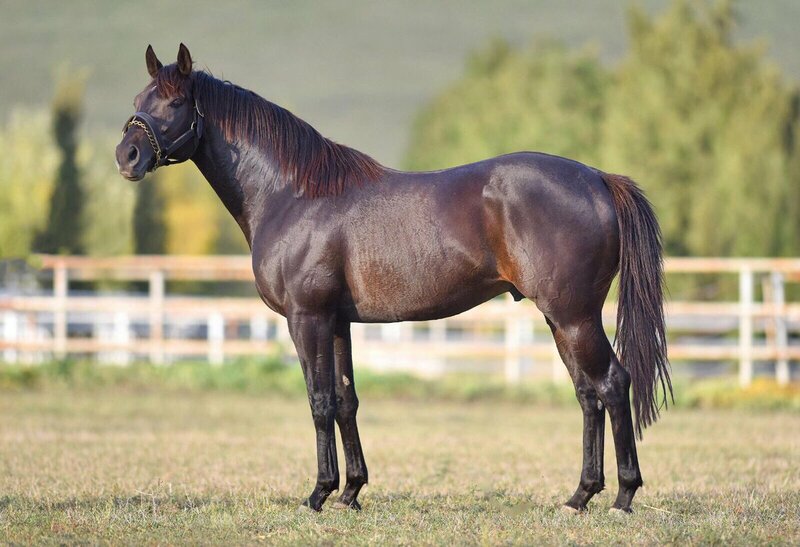 He's standing in Turkey, which is where he raced.He's out of the Red Ransom mare Chatila. He is a really nice-looking individual. Donnerhall wrote: Thank you. 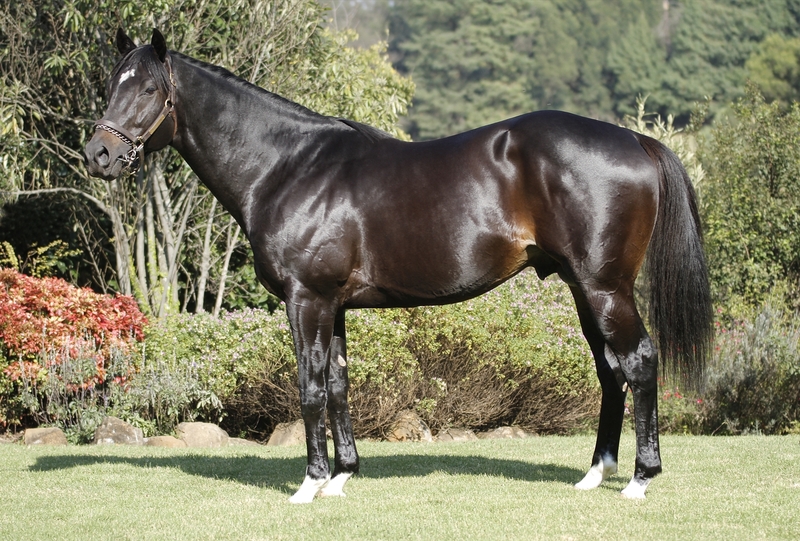 He is doing a great job as a young sire in my country and I wanted to ask your oppinons about his confirmation. While I don't consider myself a conformation expert, Torok is certainly a handsome, well-balanced horse. Lovely head and again, a tremendous presence about him. His sire, Singspiel, was an excellent racehorse with an outstanding pedigree. Singspiel unfortunately died at the same age (18) and from the same disease (laminitis) that killed Secretariat. Torok's dam has a solid pedigree also.